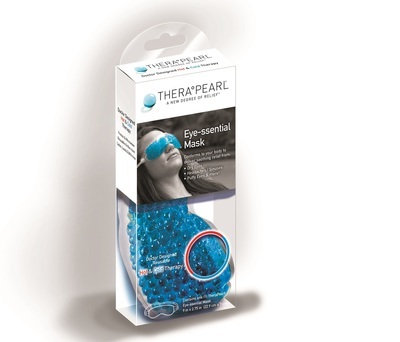 TheraPearl's Eye-ssential Eye Mask is the natural way to look and feel brighter every day. It can be used cold or hot to provide instant comfort and relief. It's a great gift for everyone on your list! Rx Systems Aminoplex Repair Vitamins 100 ct.